This is a Skype posing session designed to help with competition posing for figure, bikini, bodybuilding, physique (men and women), and classic physique. 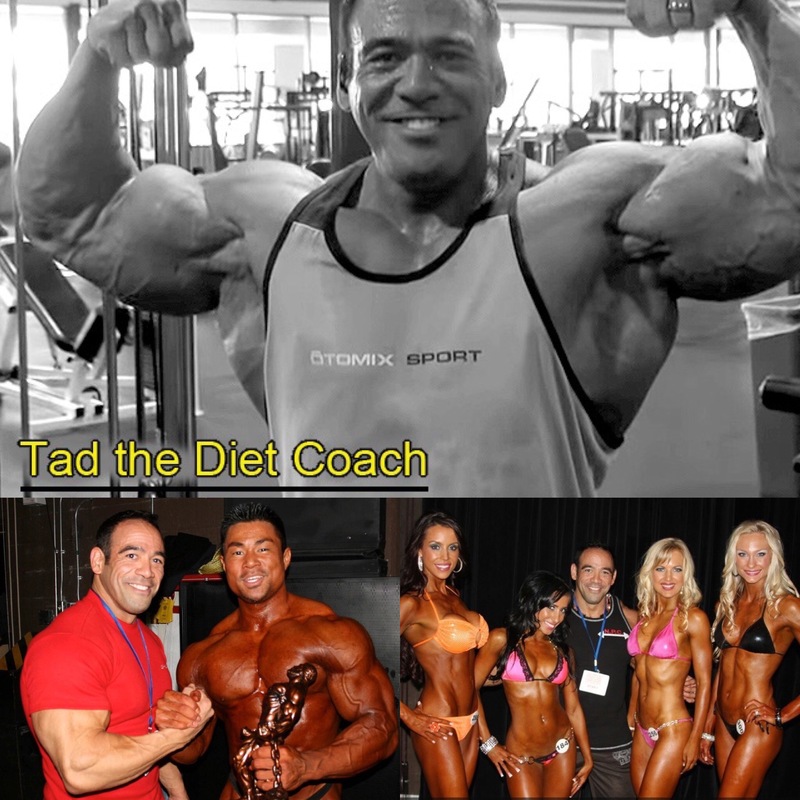 You will need a video Skype connection and you will need to add Tad.the.diet.coach as a friend on your Skype account. This session can be recorded and emailed to you if you request. Sessions are scheduled to last between 30-40 mins. Once you have purchased your posing session, you will be contacted and a time will be arranged in advance. **Once a session is booked in advance, there are no refunds. Please ensure that your schedule will permit you to attend (no cancellations please).